Recently I have done a whole lot of research in different ways I can incorporate essential oils into my day to day life. The information I found was so mind blowing that I just had to share it with you guys. Before I get started I would like to say that I am not a doctor, I do not suggest ignoring a medical professional advice. I believe knowledge is power and in this case the results will speak for themselves. I hope by reading this post you will have an opportunity to open and expand your mind to a different way of healing. This is quite possibly the oldest way of healing. Essential oils have been used for healing for as long as humans have been writing things down. Healers would take different plants and grind them together to make medicines. In the Bible, it says that a bottle of lavender essential oil would be worth a year wages. So you know it was very valuable. There is so much information about essential oils that I have decided to break it up into a few different posts. 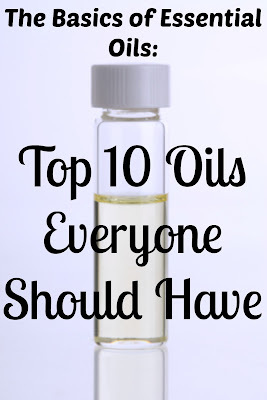 In this post, I am going to go over the top ten essential oils. 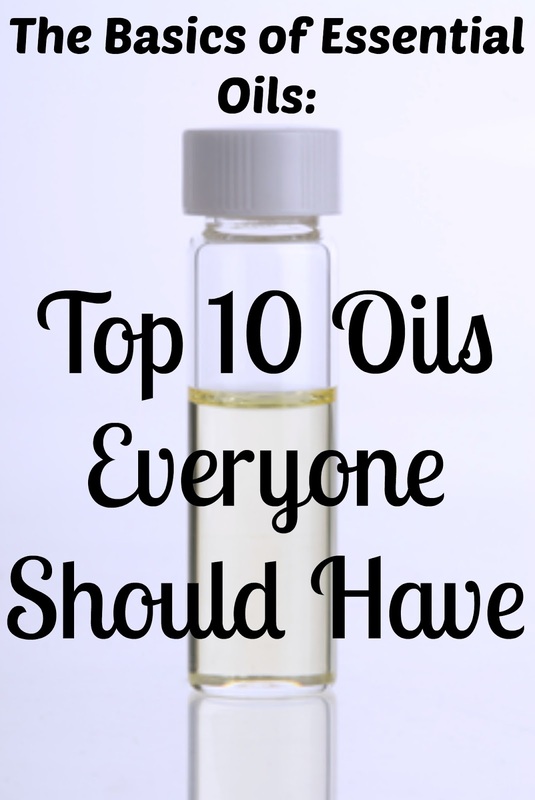 These will be the most useful oils, the ones that everyone should keep on hand! This list bearly scratched the surface of the oils out there. When you purchase essential oils make sure you are buying the highest grade possible.